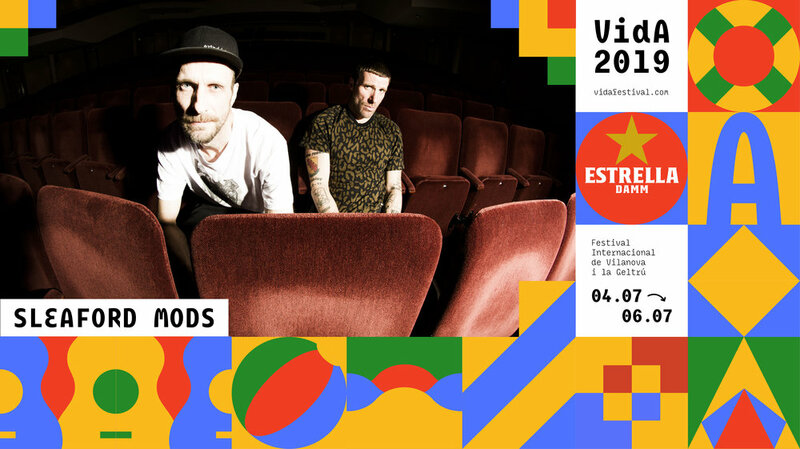 Jason Williamson and Andrew Fearn are Sleaford Mods, one of the most charismatic, powerful and revolutionary duos in England. With the aim of portraying the harshness and disgust of their country through humor and criticism, the Nottingham tandem has represented the boredom of the British working class since the release of their first album in 2007. All this using a electronic sound influenced by the fury and aggressiveness of punk and hip hop. This year they return with their eleventh album, Eton Alive (Extreme Eating Records, 2019), which they will perform live at VIDA 2019.